According to its promoters, the 2012 Internext is not building on its past success, but will meet the new demands of a changing industry and surpass the expectations of sponsors and attendees alike by engaging their minds and bodies in ways they have never experienced before at an industry convention. 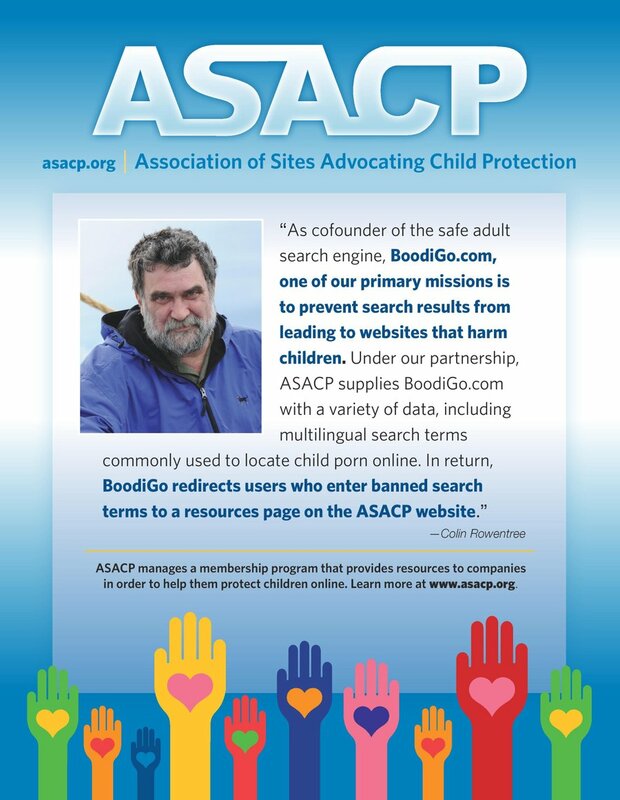 ASACP Executive Director Tim Henning will attend the event and be available to discuss the association’s ongoing efforts to keep children out of and away from age-restricted materials. In addition to Henning’s attendance, ASACP will feature an advertisement in the show guide along with flyers in the show’s gift bags, for further opportunities to educate adult industry operators about ASACP.